That battered and dinged piece of stainless steel in your kitchen drawer? The one that crushes breads and mangles meats? Toss it out, immediately. Now that you're an adult, it's time to invest in a big boy knife. I resisted making several Crocodile Dundee jokes about how “that's not a knife,” but I'm going to keep that joke in my pocket for a future article. Besides, knives are no joking matter. Well, that thing you call a knife currently might be a joke, but as the chef's most important tool, a great knife is something to be respected. You may think that just any old thing that cuts will do. Something you found at Target and splurged on for $15 after watching a Gordon Ramsay show. Well friend, that knife is no good. How do I know? Because knives are one area where price does matter. I'm going to break down what you want in a knife, tell you what knives you need, tell you which knives I prefer, and finally tell you how to take care of your new purchase. The first thing to look for in a knife is the quality of the steel. Regular steel is called carbon steel and it's been around forever. It's not great for your kitchen because of its proclivity towards rusting. The next step up is what you see everywhere in the kitchen – stainless steel. The best knife for your kitchen is going to be a high carbon no-stain knife. Carbon in the blade is what gives it strength – too much carbon and your knife will be prone to breakage and rusting. Not enough and it will be flexible and fail to hold an edge. No-stain or stain resistant is another way of, basically saying “stainless steel” which refers to its resistance to rust and discoloration. However, even stain resistant things will rust if not well taken care of. Next is how the blade was formed – stamped or forged. 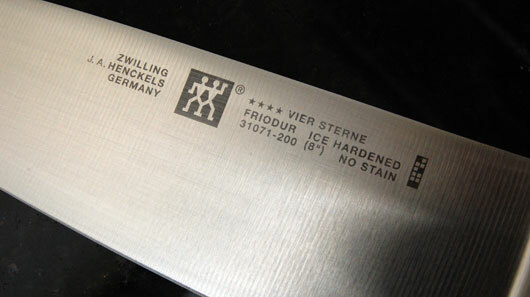 A stamped knife is one that is cut via a template out of a piece of steel. It's generally less dense than the second type of knife. A forged knife is created through a process of repeated heating, folding, and cooling. These knives tend to be denser, have better balance, and better edge retention. If you select a high carbon, stainless steel, forged blade, you're going to get a quality knife. Almost all knives that meet this criteria will also meet the third: full tang. The tang of the knife is the steel that extends behind the blade. In a kitchen knife, often you'll see the handle molded around the tang in a way that you can see the steel stretch in one uninterrupted piece from the tip to the end of the handle. This lends strength to the blade and prevents breakage. If a knife doesn't have a full tang, there is a less sturdy connection between the blade and the handle, which can be dangerous at the worst and lead to a useless knife at best, once it snaps. After the quality of the blade, next we focus on safety. Seem wrong to place safety second to blade? Well, a sharp blade is a safe blade. Once a blade begins to dull and you start to force the knife to cut, rather than letting it cut, you up the chance that you'll force the blade somewhere it shouldn't go. So a great blade is really a safety concern, but now I'm specifically talking about the handle. A good handle should fit the hand well and offer a sure grip even when wet. I prefer a blade have a finger guard right at the bolster. The bolster is the area of the knife where the blade meets the handle and a finger guard is a specifically made piece or area that protects your finger from slipping. A finger guard is not included on all knives, which isn't always a problem. A large blade, like a chef's knife, generally wont have the blade lead directly into the bolster, there will be a flat area that can't cut you. 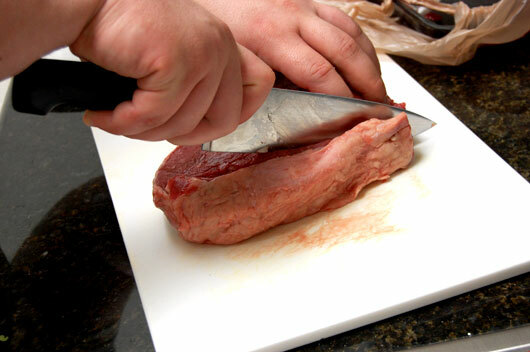 Smaller knives, like slicers, maybe have a relatively sharp area of return, which could cut your finger. My personal recommendation for the perfect mix of price and quality is a set from Zwilling J.A. Henckels, a company from Germany who have been making quality knives for over two hundred years. Zwilling has several lines of knives, but we're going to focus on the Four Star line, one of the most popular and prevalent knives the world over. You already know why these knives are great. Every point I listed above? Present in these knives. As I mentioned in my introduction, there are certain knives that you need to own. You can purchase these three knives separately, but I recommend taking the plunge into a knife set. There is a built in discount when you buy a set and you really get your money's worth. For around $170 you can get four knives, kitchen shears, sharpening steel, and a wooden block to store them all. The set I own features a chef's knife, a utility slicer, a bread knife, a paring knife, and a bread knife – everything you need to accomplish anything in the kitchen. 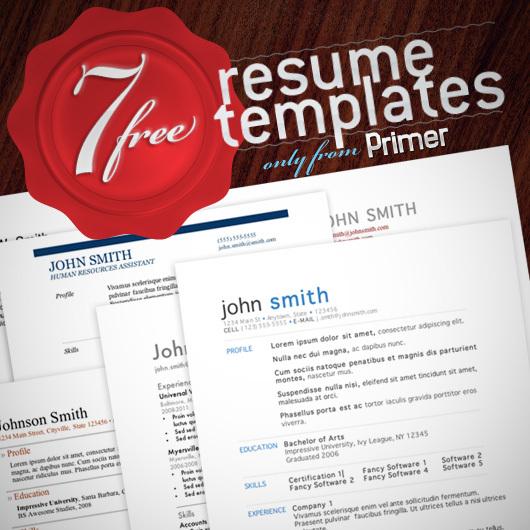 As a red blooded male, and someone with a penchant for playing with sharp things, the J.A. Henckels Four Star knife line is, without a doubt, the best blades I've ever used in the kitchen. Previously I've owned random super-market pieces of junk and one knife that I thought was good, a Victorinox Forschner chef's knife – this is the company that makes the ubiquitous Swiss Army Knife, so they know blades. But so does Zwilling, and in my kitchen, they're king. The knives effortlessly glide through whatever they touch. They feel fantastic in the hand. The balance is great and they clean easily. They're also easy to hold on to when wet and they look nice to boot. To illustrate the entire set, I came up with the perfect dish for testing knives – beef stew. What? Knives for stew? If you make it from scratch, of course. Making a good stew involves cutting up two pounds of beef, chopping up large vegetables, slicing small mushrooms, and cutting bread to serve alongside. Doesn't seem so silly now, eh? 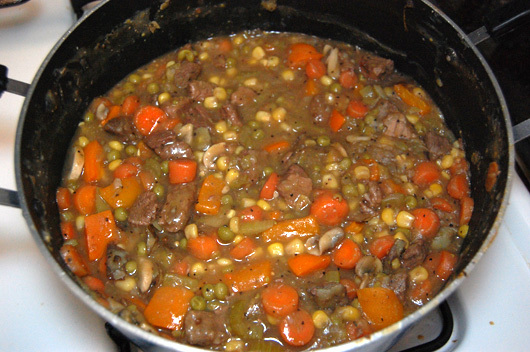 You can find the recipe for this delicious dish here: Man Made Meal: Harvest Stew. The chef's knife made short work of the big beef roast as I cut it into cubes. Each of the knives works just as well as the other, effortlessly slicing, dicing, or chopping. I've used these knives daily for weeks and haven't encountered a single issue. The edges are as sharp today as they were when they came out of the box. If you only buy one knife for your kitchen, a J.A. 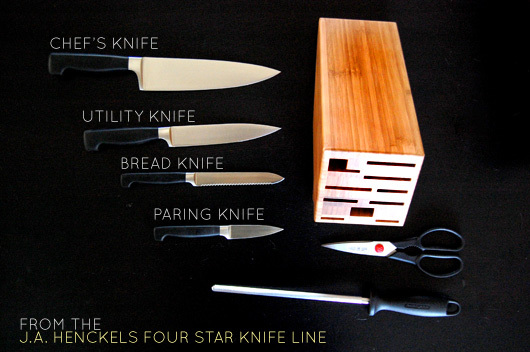 Henckels Four Star Chef's Knife is an excellent choice, but if you want to maximize your money and make a smart investment in a set of knives that will last you years, think about investing a set. You'll be happy you did. And if you're going to spend a decent chunk of change on a knife, take care of it well. Use a Wooden Cutting Board. Hard cutting boards, like those made of glass, or using plates or something similar, are damaging to the fine edge of the blade. Wash by Hand. Even if your knife says it's dishwasher safe, or compliant, take the 30 seconds to clean it by hand. This is better for the blade and safer – you don't want a 9 inch blade sticking out of your dishwasher when you reach in to empty it. Have them professionally sharpened when they dull. Using a sharpening steel regularly is a stop-gap measure that keeps your knives working well, but eventually, all knives dull. You can get your entire set sharpened back to new for about $25. Good info. I find the weight also a factor when buying/using a knife. Not just the total weight, but the balance of the blade to the handle. Also don’t bother with the “micro-serrated” knives..
To the point that it actually made me eat better. Before I would think that I can’t be bothered to cook anything fresh because it’s just too much effort using blunt cheap knives. So i microwaved everything. Unbelievable. Well balanced, solid and sharp. 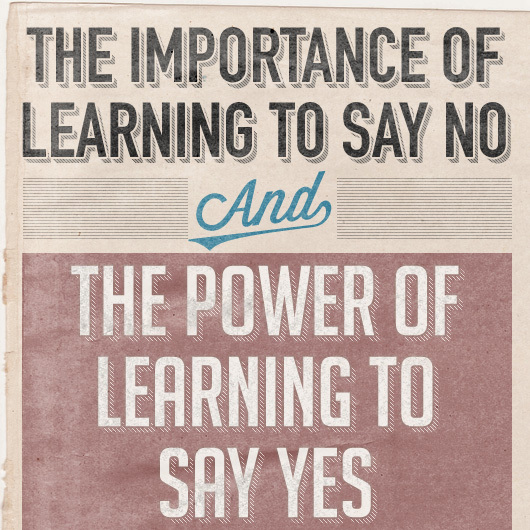 Seems a stupid thing to say, but it’s kinda important. I traded in my Henckels for Hammer Stahl. If u care for your knives properly there should be no problem with rust. Reading stuff like this makes me feel ashamed for not knowing better. My criteria for selecting the right tool for the job usually entails reaching for the “clean knife,” even if that means using a santoku knife to spread mayonnaise. Luckily, it turns out that I actually bought the starter set you recommended two years ago without meaning to. I’ve been very happy with it. .-= Jack´s last blog ..Start from the Middle to Avoid “Top Heavy Content” =-. *sigh* Few issues. I work in the knife field, I am very well versed in selling and properly maintaining high end kitchen knives. I personally own a Shun Classic set. The three most common knives you’ll find is the 8 inch chef, 6 inch utility, and a paring knife around 3 and a half inches. The knife listed above is NOT a bread knife, but rather a serrated utility knife. It’s great for getting through more fibrous, or softer, foods. It’s also called a tomato knife. My parents have had a set of Henkel 4 stars for the last 35 years and they’re great knives with a time tested value to em.. Henkel started making knives in 1731 (no, I didn’t need to wiki that 😀 ). Global, Henkel, Whustof-Trident, Shun. Those are the top in my opinion. Forschner isn’t bad either. They’re just not as good as the others. When you talked about steel, you have a few mistakes. There are a few levels of carbon, low carbon, carbon, and high carbon. Low is below .5%, while high is above around .85%(general consensus). I own knives that have carbon content of 3%. They’re more brittle, yes, but that’s due to a higher rockwell hardness. The rockwell hardness will determine how ridged the blade is. In theory, a knife can be made with a 3% carbon content, and still be a low rockwell. When it comes to being deeemed “Stainless,” that just depends on the nickel content. Being about 12% nickel will earn a stainless label. Nickel does soften the blade somewhat, so other elements such as vanidium, cobalt, molybdenum, and in some cases, tungsten, are added to give the steel other traits. 1. HAND WASH. No dishwasher, ever, at all. Period. They dull knives with the corrosive soap, the edges clang around, and it’s dangerous to reach into a dishwasher with a knife in there. 2. Use a wood OR ACRYLIC cutting board. No glass, metal, or stone. As long as you can pass your knife over the surface of the board, and leave a slight cut in it, you’re good. I personally use bamboo. 3. Keep your knives in a block, or on a magnetic strip. Don’t just toss them into a drawer. Again, they dull by clanking on other metal objects, and it’s dangerous. Steeling a knife also helps. Pass the blade along the ridges, at about a 30 degree angle. Act like you’re trying to slice off the top layer of the steel itself. This will help re-align the micro teeth of an edge, but won’t actually *sharpen* it. If you keep up the steeling, you can prolong your edge life months, if not years. Also, Zwilling means Twin in German. It denotes their Two man line. They also make an international line with only one man on it. It’s not nearly the same quality. You can just as easily sharpen your knives at home instead of sending them off. It only needs doing once or twice a year. The regular maintenance you talk of is called honing and should be done at every use of the knife. I have a good video showing the honing process here. 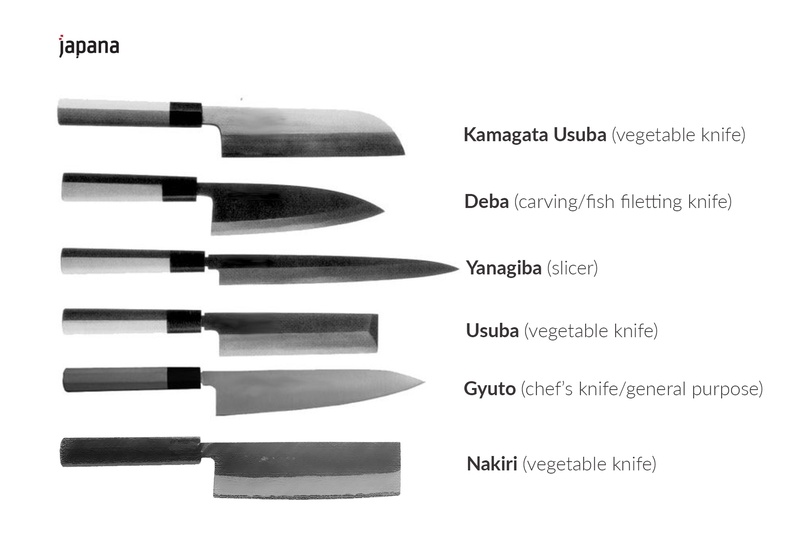 As for knife types: Gyuto (chef’s knife) and Santoku are the most citical since you use them daily. Our clients who are professional chefs tend to choose R2/SG2 steel knives, Sakai Takayuki and Yu Kurosaki are their favourite blacksmiths. Next, you would need a petty knife (utility) and Deba or Nakiri. Many people go for an easy choice (mostly Global knives sets) instead of doing a bit of research and selecting the best value knives within their budget.